Whenever someone talks about philanthropy in the Nikkei community, the name of Aratani almost automatically pops up. 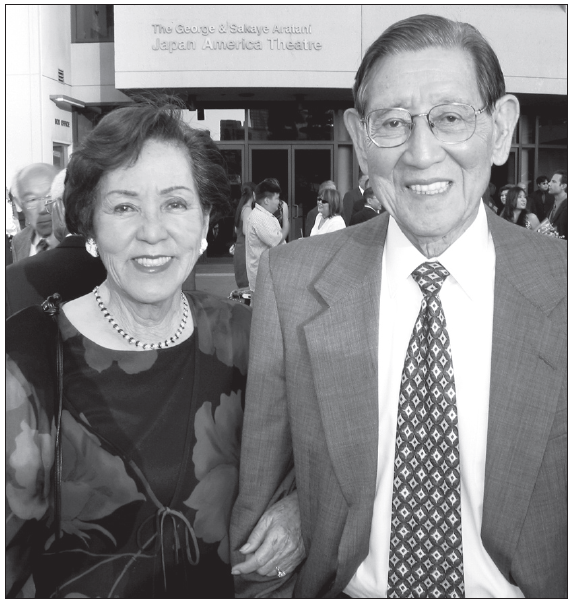 The Aratani family supported so many causes in the JA community that their name has become ubiquitous and synonymous with charitable giving — what a legacy that George and Sakaye Aratani have left for their family and generations to come! 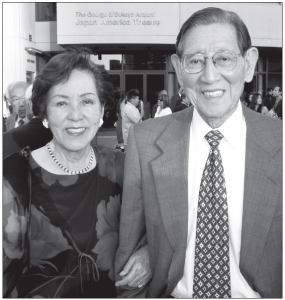 The Aratani family led by example, and became an inspiration for others to think about and “give back” to their ethnic community. I remember when I was just starting out in my career as a community social worker back in the late 1970s, a group of us were planning a small fundraising event and someone suggested I call Mr. Aratani for a raffle donation — perhaps he might donate a Kenwood receiver or Mikasa China set (the family owned both companies). I didn’t know George Aratani at that time, so I was rather nervous as I dialed the phone number I was given (phones had rotary dials in those days). Mr. Aratani answered the phone himself (I didn’t know I had been given his home phone number, which he made accessible to many in the community) and I was a little flummoxed to be talking to the man himself. I quickly blurted out a request for a raffle prize for our senior citizens program and even though he didn’t know me from Adam, he said “OK” and told me how to make the arrangements. As I hung up the phone (in the old days, phones were often mounted on the wall and “hanging up the receiver” would terminate the phone connection), I thought to myself with a great sense of relief that he had made it so easy! I was a George Aratani fan since that day! Nevertheless, we should not think that JA philanthropy resides in one person or is only for the wealthy. 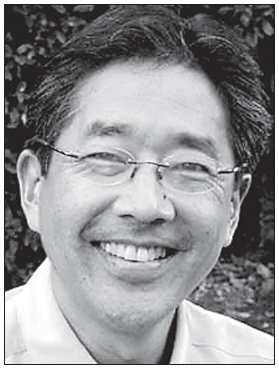 John Kobara, the COO of the California Community Foundation, has promulgated the idea that philanthropy is also the domain of the many, many smaller givers who support numerous causes in our community. Our Nikkei community centers, churches, youth and sports groups, cultural activities, etc. all benefit from the loyal and often unseen donations by those who faithfully give in a philanthropic manner. And there is also the giving of one’s time or talents, otherwise known as volunteerism. 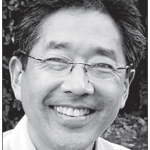 While I was at the Little Tokyo Service Center, I recall a very faithful retired volunteer named James Fujii. He came to the LTSC office regularly two days per week to help with whatever needed to be done — putting in about 12 hours per week. If we estimate his work value at $10 per hour, at 12 hours per week, that would amount to over $6,000 of donated time per year! If someone donated $6,000 per year in cash, such a person would be considered a philanthropist without question! Our JA community has received strong support over the years because of the philanthropy and sense of “giving back” that has been exemplified by the Aratanis and many other donors and volunteers. I believe this is partly due to the fact that our Nikkei heritage has been so strong and supportive over the years — providing a nurturing and caring environment for many of us to grow up with a strong sense of ethnic identity. There is a saying that goes: “You make living by what you get; you make a life by what you give.” And I think there is a lot of truth to that. I hope the year 2015 will be a good one for each of us — and if it turns out the year is a good one for you, I hope that it will also be year of generosity and compassion so that your hearts and lives will be full!